BECAUSE of the hard-working women who came before her, Kayleen Wallace can. 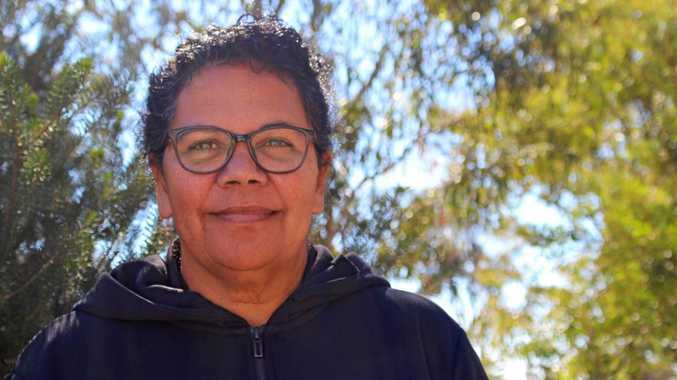 As Mrs Wallace reflects on how far she's come in life - from a dusty-haired Aboriginal girl who dropped out of school to avoid racist abuse to a high-achieving academic now working in public health - Mrs Wallace traces it all back to the women she looked up to. "To think of what they went through, and what they had to do to survive... that's the meaning of NAIDOC Week," she said. On the day her mother was born, Mrs Wallace's grandmother wasn't allowed to take more than a few hours off work to give birth. In February 1935, she delivered a baby girl in the laundry of a castle on a Northern Rivers pastoral station where she worked as a maid. When the baby was free from her womb, Mrs Wallace's grandmother put on her apron and went back to work for the rest of the day. "It has made me stronger - seeing what they had been through and overcome to give us kids the best life that they could," Mrs Wallace said. 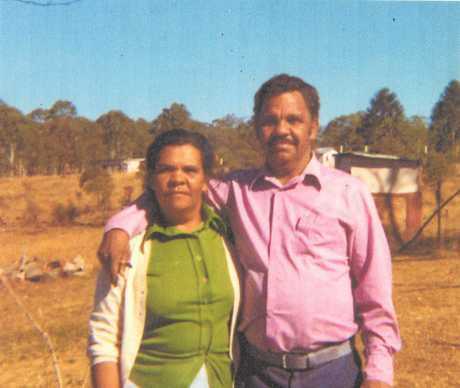 The mother of Mrs Wallace and eight other children, Eunice Robinson was a strong-willed and kind-hearted woman who married an Aboriginal asbestos miner at Tabulam in northern New South Wales. She cared for her family and dozens of other relatives while working as a domestic maid and wet nurse - her job from 10 years of age. Raising a family in a house without water or electricity, Mrs Robinson knew how to make do. 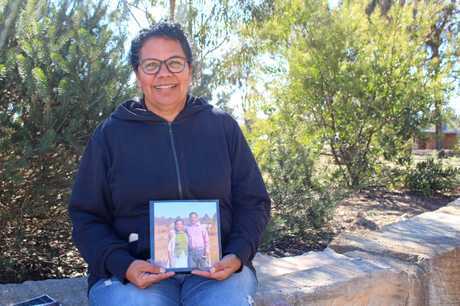 "We ate a lot of bush tucker when I was growing up, and Mum would always have a fire going to cook," Mrs Wallace said. 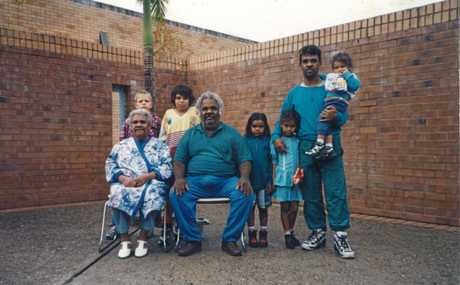 As leaders in the community, Mrs Robinson and her husband Arthur led marches for land rights and self determination for Aboriginal people in their region. 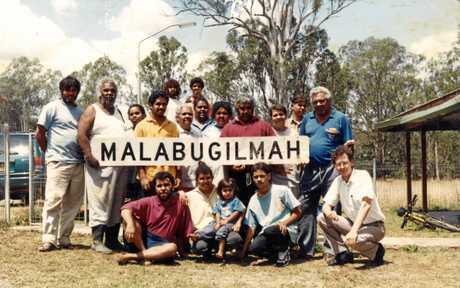 In 1982, the pair helped establish the Malabugilmah community in Tabulam, moving the mission people away from the dangers of the asbestos mine. But even after asbestos disease tragically claimed Mrs Robinson's life, it was her encouragement that helped Mrs Wallace build a life for herself. 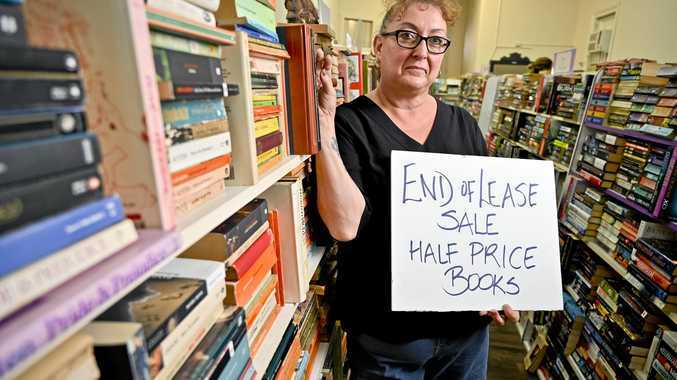 Leaving school in Year 10 to escape an endless torrent of racist abuse, her path to success was more serpentine than the rainbow snake of Aboriginal mythology. In 1994, she married the white boilermaker she met over a game of pool, and eventually went on to study through correspondence. "I was the only one of my eight siblings to leave the mission and I had the burning desire to keep learning" Mrs Wallace said. Mrs Wallace has completed a course in Aboriginal and Torres Strait Islander primary health care, a graduate diploma in indigenous health promotion, a bachelor of applied science in indigenous community health and is now doing research honours through Curtin University. She also works as Aboriginal health worker at the Warwick hospital. Despite her hectic schedule, Mrs Wallace is a positive role model to young indigenous people. "Now my nieces and nephews have now caught the bug they are all working and studying and travelling." Mr Wallace said NAIDOC Week was about recognising the struggles Aboriginal people and culture have survived. "From mum being born in a castle laundry even to be alive today, that is a battle in itself," she said. "Because if mum can, I can, and I am here and soon I will be travelling the world."